surrounding our small, historic village. 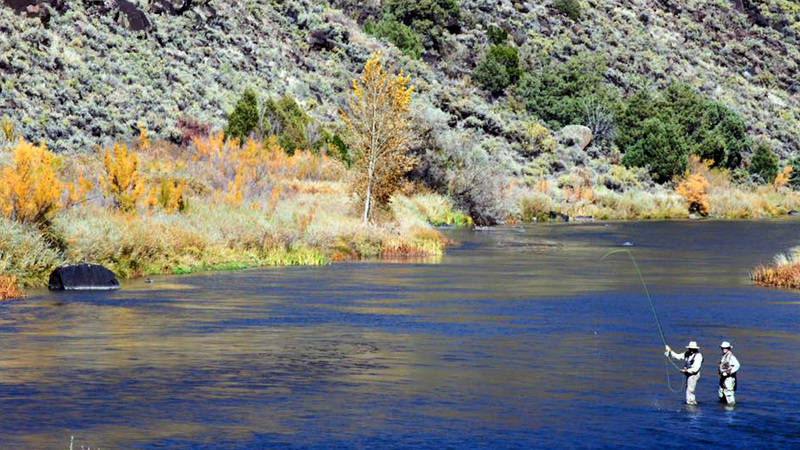 with trout fishing for every skill level. A rough and remote location, it was vulnerable to raids by Ute natives for generations. The Spanish Frontier heritage is still palpable. 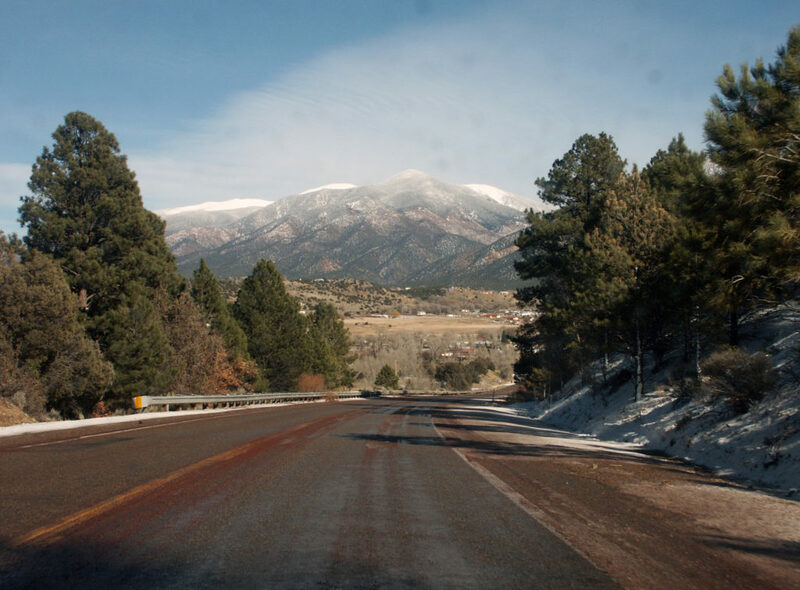 We remain a remote destination, though we do have a small airstrip, and are only a scenic half-hour’s drive north of Taos. 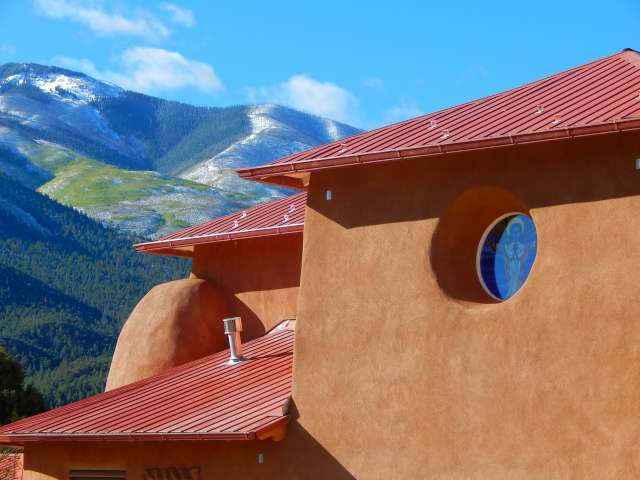 Taos is the place to be for fine dining and Native culture, and Red River, twenty minutes to our east, is busy with family-oriented amusements. 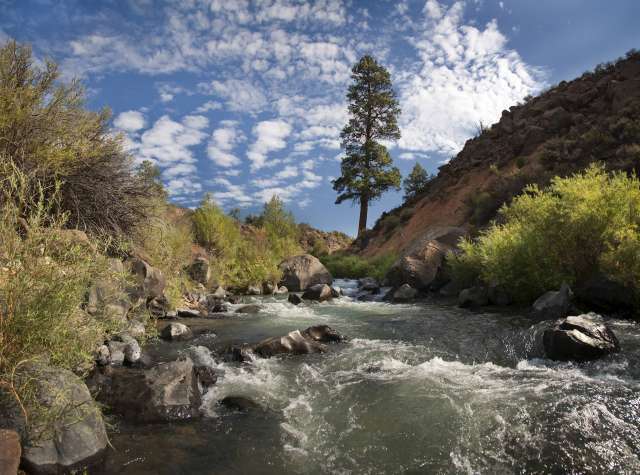 But Questa is the getaway for full immersion into the natural beauty of New Mexico! Even on Memorial Day, when the Enchanted Circle fills with bikers, we offer the solemnity of our thousand-flag healing field beneath a silhouette of snow-capped mountains. It is not only our land, but also our culture that makes Questa unique. 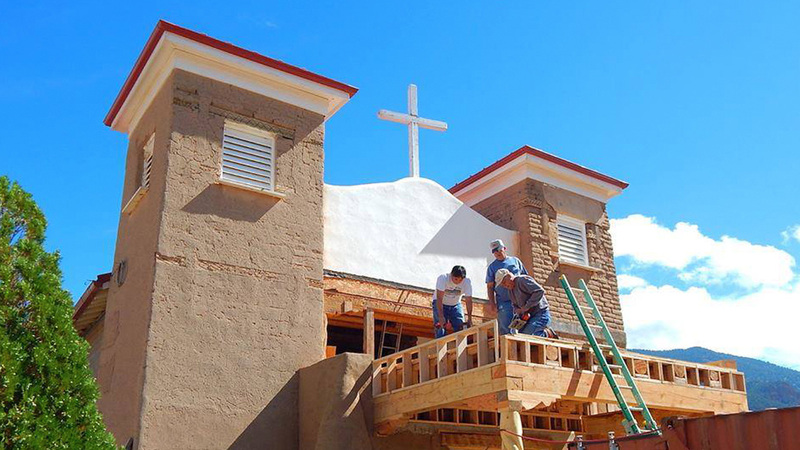 Our thick-walled adobe church has stood at the center of our community since the mid-1800s and gave the village its original name of San Antonio del Rio Colorado. “Questa” was an Anglo attempt at simplification but became an official misspelling of the Spanish “cuesta,” referring to the “inclines” on the south of town and the ridge where the old church plaza stands. 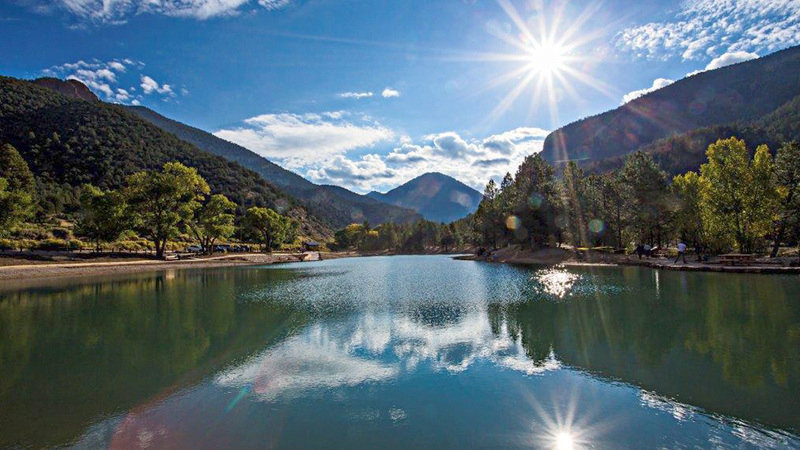 Please see www.VisitQuesta.com for Tourism information, places to stay, activities, events, and more! 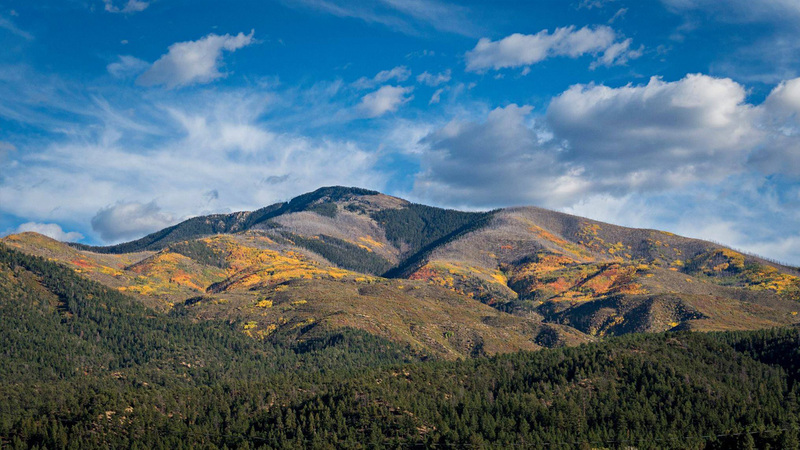 Questa, New Mexico shared a photo.